The world of finance is heavily driven by technology. 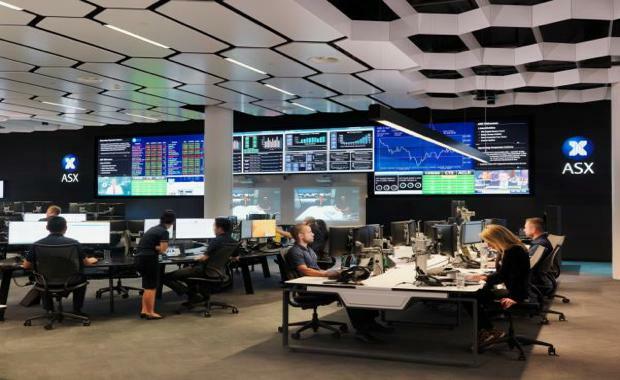 In response, the Australian Securities Exchange (ASX) has invested significantly in its core infrastructure and partnered with national architecture practice, Bates Smart, to create a new centre for Australia's financial markets. However, moving a large part of an organisation used to the high-end CBD environment to the data centre in Artarmon was a challenge. Bates Smart combined the best the world has to offer in technology and workplace design, with a stylish and comfortable environment to design a world-class facility. Bates Smart Project Leader Kellie Payne said, "We wanted to create a building that says ̳when you're working here, you're at the centre of the financial world." The work environment is split into two contrasting spaces. Within the office is the tech space with a data wall, which acts as a command centre. "All data and information is at their fingertips, which means the staff can work more quickly and effectively than ever before," Ms Payne said. Bates Smart worked with a technology consultant to design the data wall in line with the high productivity working practices of the sector.